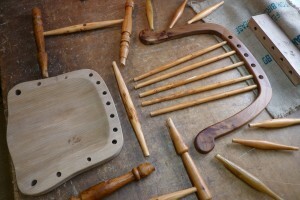 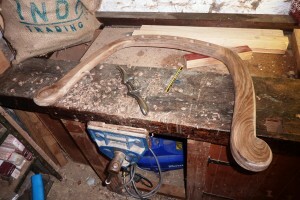 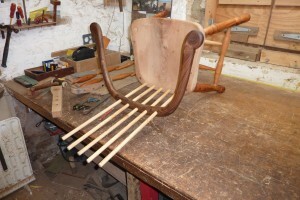 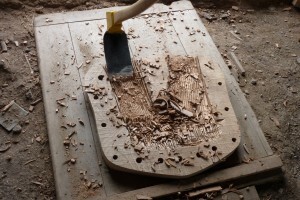 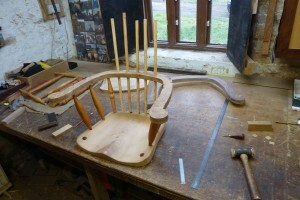 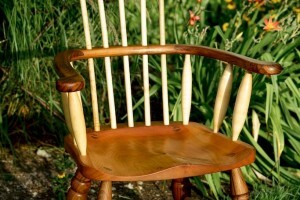 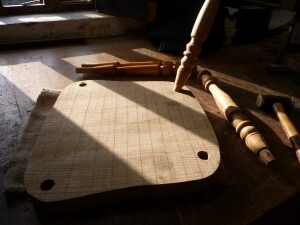 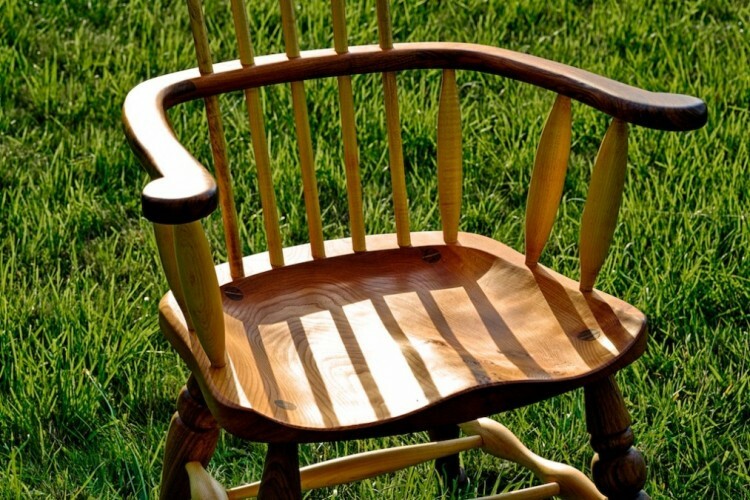 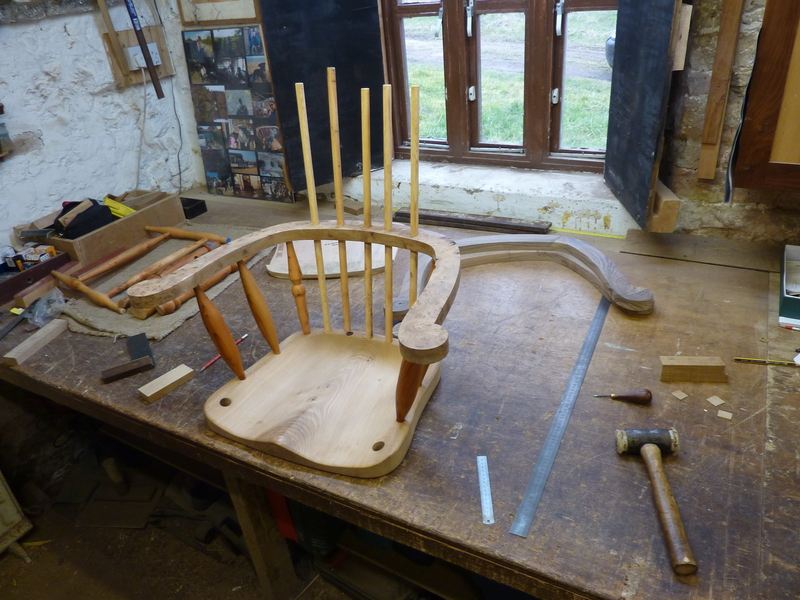 Learn about the age-old process of making a traditionally crafted Windsor comb-back chair. 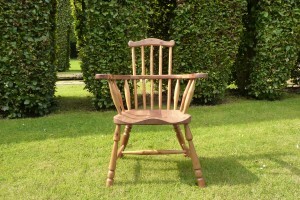 These chairs were first made in the West Country, from about 1710. 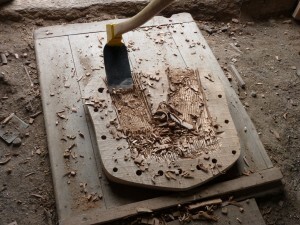 Their strong build means that examples still survive today. 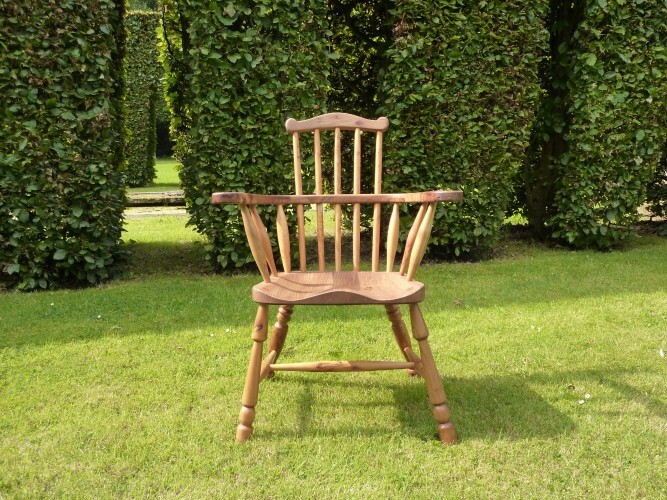 To this end they hold a lifetime guarantee and will last for generations. 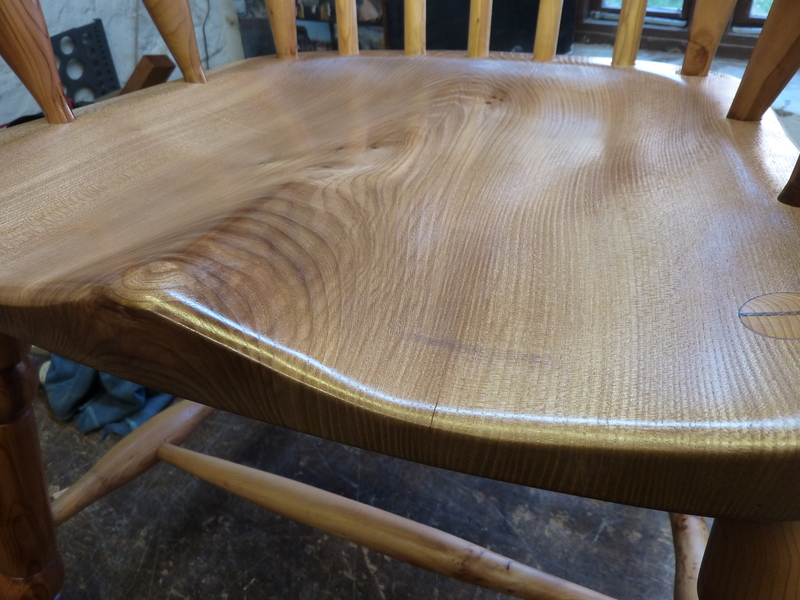 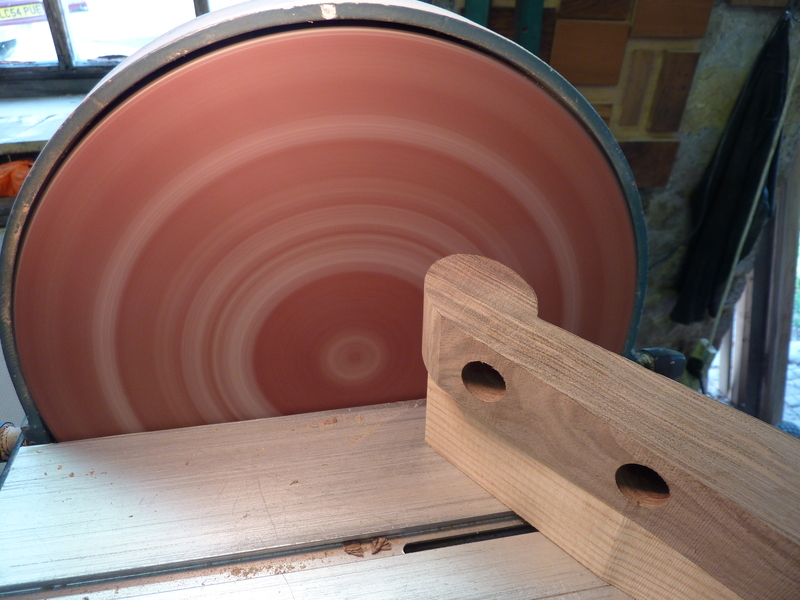 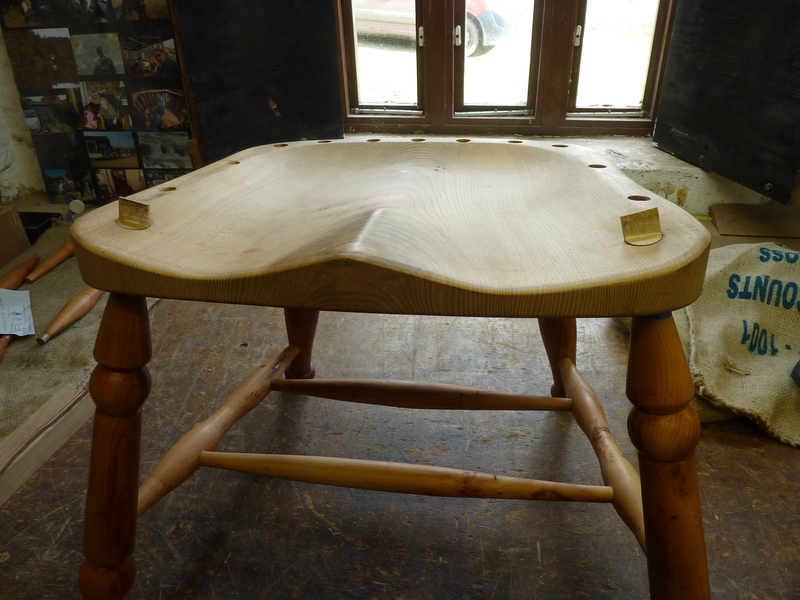 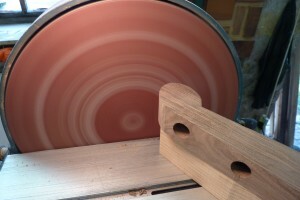 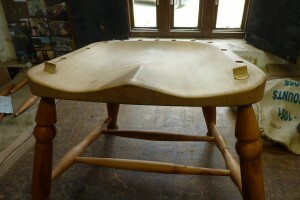 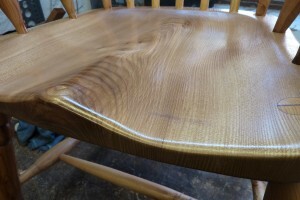 Visit us at shows and country fairs to see demonstrations by Matt Belfrage. 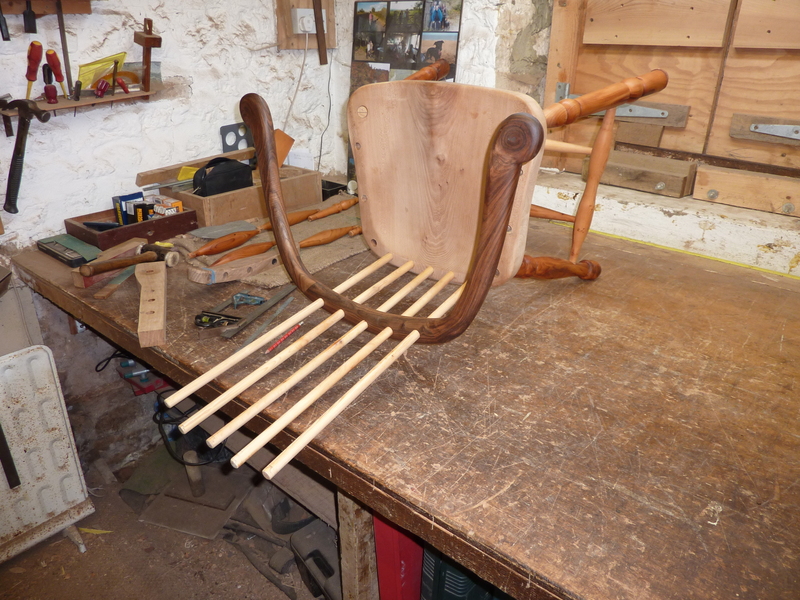 There are always more chairs in the pipeline. 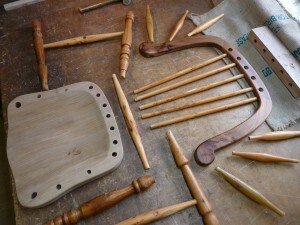 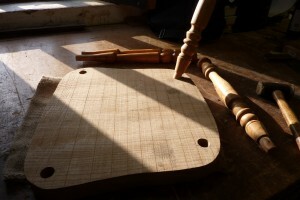 To view these new designs please contact the workshop, visit the fairs, or watch this space!